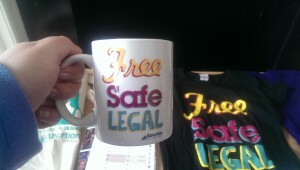 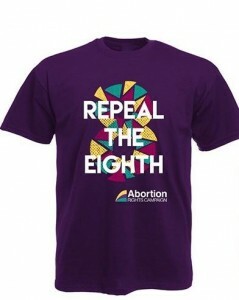 We will have our Merch stall at flea market in The Bernard Shaw where you can sign our petition, join as a member (5 euro) and purchase Merch : we will have our new ARC Badges (1 euro), Tee Shirts (12 euro) which will include our new Repeal the Eight Tees, Mugs (7euro), and Too loud a Silence Tote bags (7euro) for sale. Bring your cash as unfortunately we do not have a debit/credit card facility. The Bernard Shaw Flea Market also has vintage clothes, bric-a-brac, jewellery, Big Blue Bus Pizza, drinks deals, amazing brunch & more.